Beiteddine Palace is magnificent in itself. Put a talented musician, dancer or performer within its walls and it’s sensory magic. A huge part of the charm of the Beiteddine Art Festival is its unequaled location in the 19th century palace, nestled in one of the greenest regions of our country, where misty sunsets usher in breezy nights. Yet another essential element is the festival’s yearly selection of unique talents. This summer’s program has something for everyone, with eight different shows over 12 nights between July 1 and August 12. Festival Director Hala Chahine says that all the acts this year have a fusion of cultures and genres — save for Kadim Al Sahir, the festival’s unofficial mascot, who is performing his classics on two nights. Chahine says variety is key for large festivals in Lebanon, explaining that at Beiteddine they try to have at least one Lebanese act, one act from the Arab world, as well as world music, theatrical performance, a ballet, and sometimes other mediums represented. “Lebanon being a very small country, you can’t have a specialized festival. We try to bring the whole world to Lebanon, culturally. For those who cannot travel, we keep them up to date with what’s happening [internationally],” she says. The organizers are also consciously trying to encourage local talent by increasing Lebanese participation in the performances, not just by featuring Lebanese acts, but by having Lebanese talent accompany touring international artists. The festival’s opening night is an invitation to discover emerging Palestinian crooner Omar Kamal. With his strong stage presence and beautiful voice, the composer and jazz artist will perform renditions of classic Frank Sinatra and Dean Martin hits, but also incorporate some local flavor with songs by Arab legends like Abdel Halim Hafiz, accompanied by his Big Band and the Lebanese Philharmonic Orchestra. Grammy-award winning Spanish musician Jordi Savall promises to take listeners on a journey through time with his medieval, renaissance and baroque pieces, performing music that historical figure Ibn Battuta would have heard on his travels to Africa, Arabia, and the Far East. The music is accompanied by Syrian diva Waed Bouhassoun, with Lebanese actor Badih Abou Chakra narrating between pieces. One of the world’s greatest contemporary ballet companies, Bejart Ballet Lausanne, is performing on two nights. Their new production “Ballet for Life” — an homage to founder Maurice Bejart, who died in 2007, by his successor Gil Roman — is set to music by Mozart and rock band Queen, with costumes created by Versace. 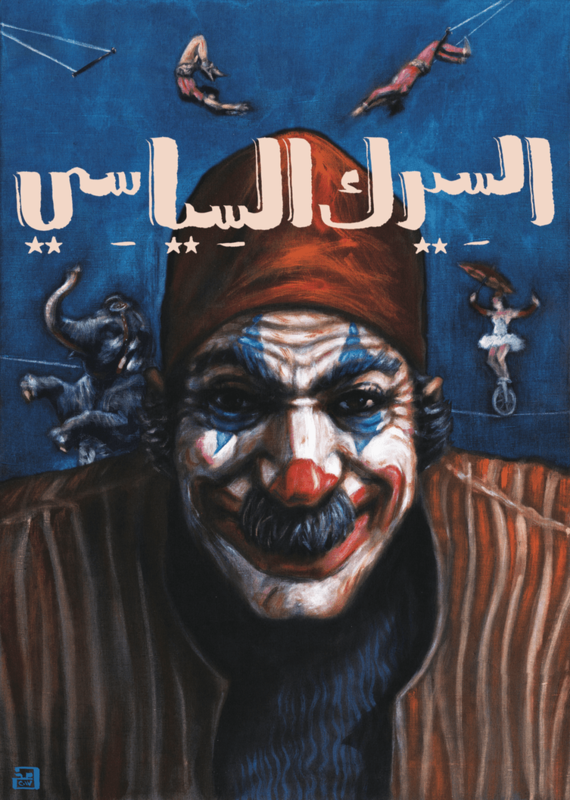 On three nights Beiteddine is playing host to a new play by Metro Al Madina, who previously had success with “Hishik Bishik” and “Bar Farouk.” The latest satirical musical, “Political Circus,” is about an unusual election campaign, and features 70 artists that are mostly Lebanese, save a few foreign jugglers. 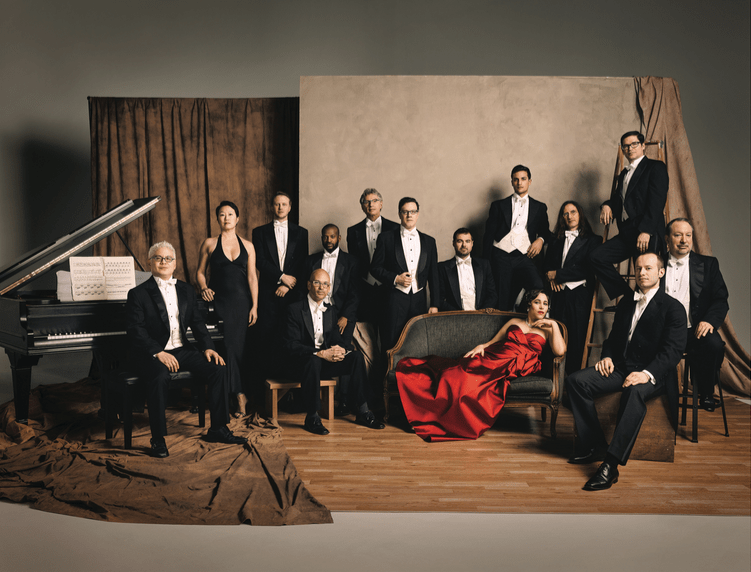 On other nights, medley-singing Pink Martini will blend genres and generations, while Tunisian singer/songwriter Emel Mathlouthi — compared to Fayruz and described as the Bjork of Tunisia — offers an eclectic synthesis of sounds. The festival closes with a concert by Lebanese darling Magida el Roumi and her band, with her timeless repertoire and recent incorporations of Portuguese Fado music. The festival’s annual program also includes art exhibitions. This year, there’s a photo exhibition dedicated to Lebanese politician Kamal Jumblatt on what would have been his centennial birthday, and a showcase of historical Lebanese costumes.